Ambassador of the Slovak Republic to Serbia H.E. 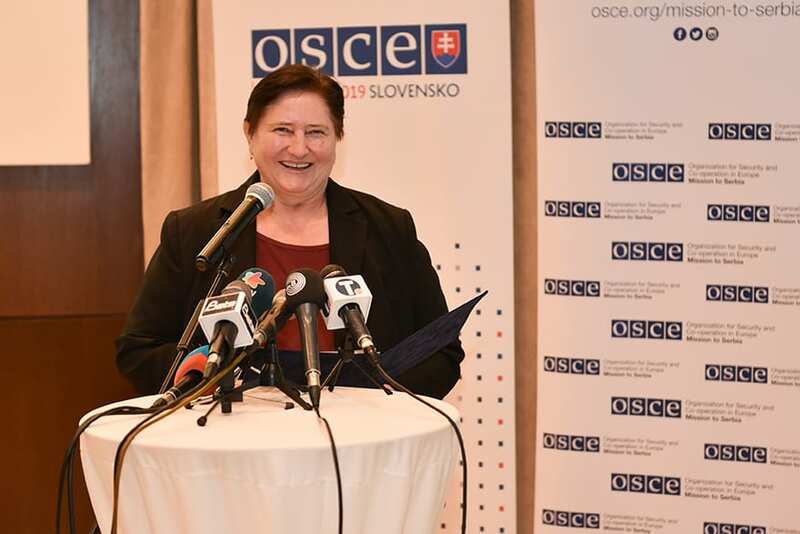 Dagmar Repčeková presented the global goals of the Slovak OSCE Chairmanship 2019, but also those that will be implemented in Serbia. 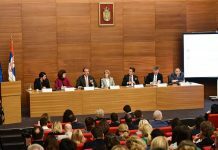 One of the priorities of Slovakia in the next year will be the post-conflict situation in the Balkans, as well as the support of the EU as moderator in the dialogue between Belgrade and Priština, said Slovak Ambassador Dagmar Repčeková. 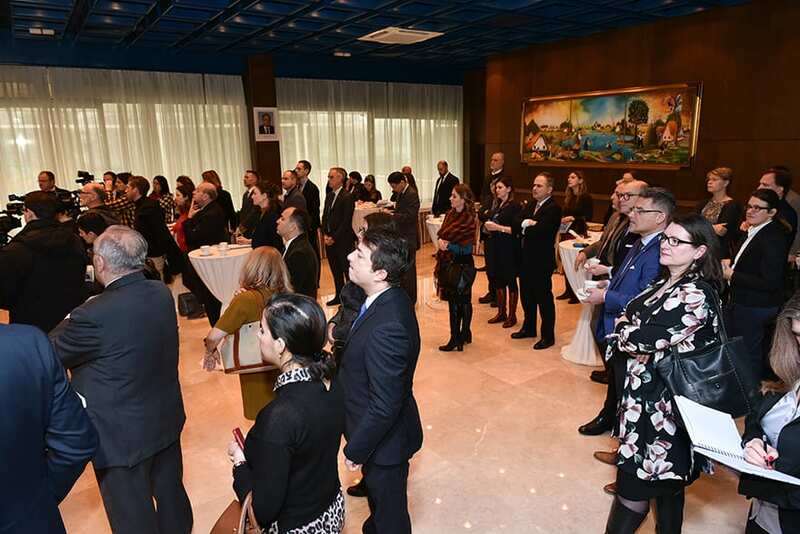 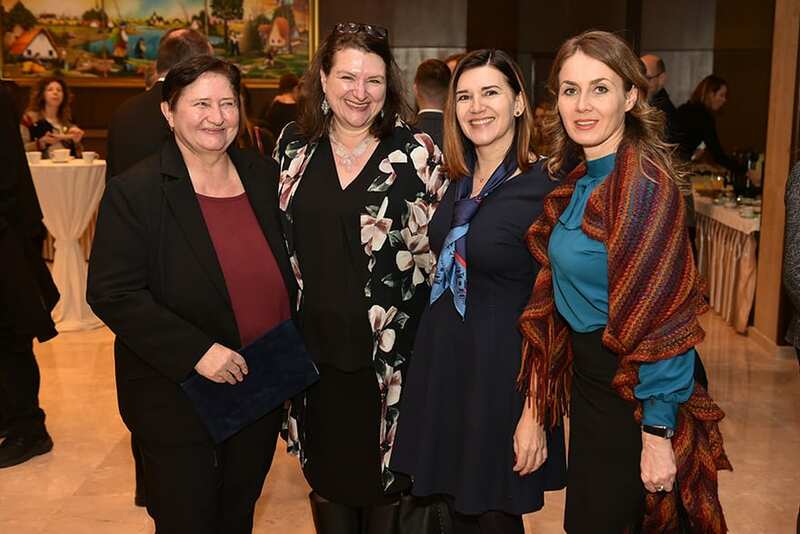 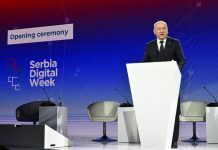 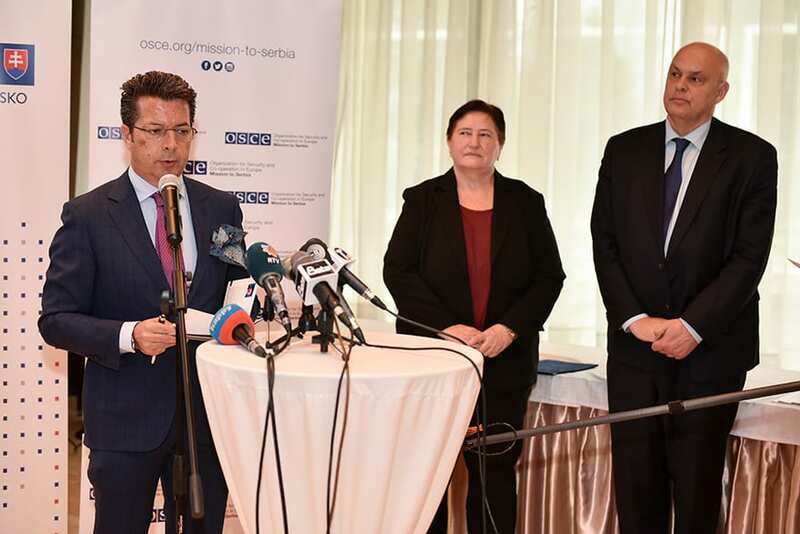 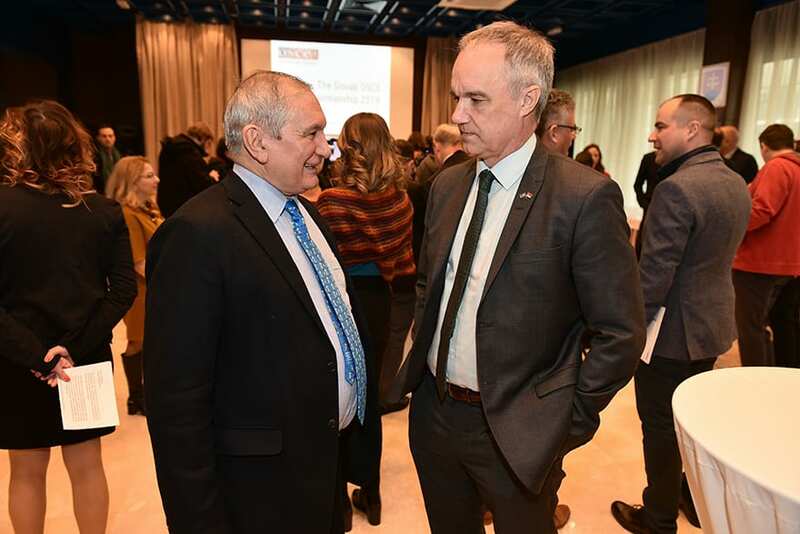 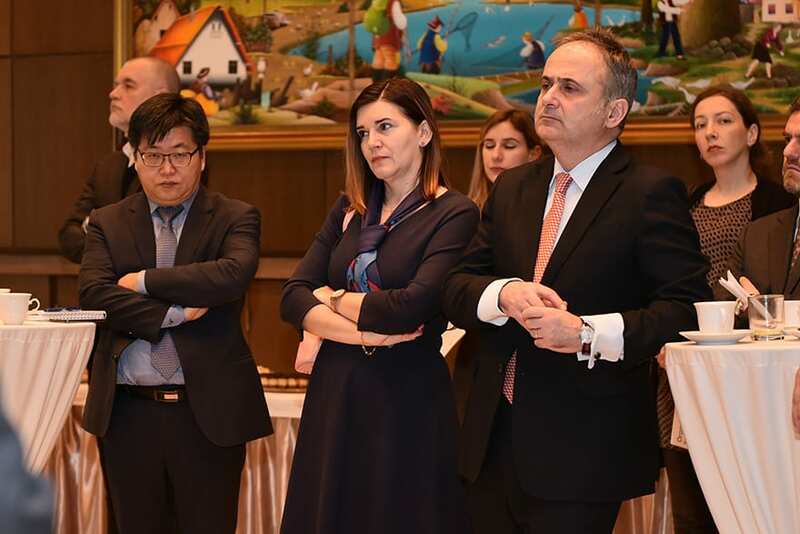 “As a country that did not recognize Kosovo, Slovakia will aim to support and persuade both parties, both Priština and Belgrade, to restart the dialogue focusing on the daily lives of people,” Repčeková said at a gathering attended by the OSCE Ambassador in Serbia H.E. 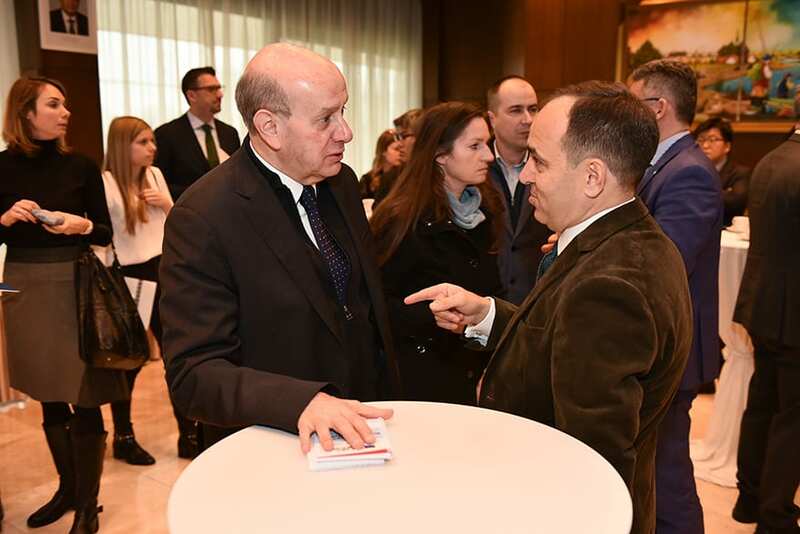 Andrea Orizio and official of the Ministry of Foreign Affairs of Serbia Aleksandar Tasić. 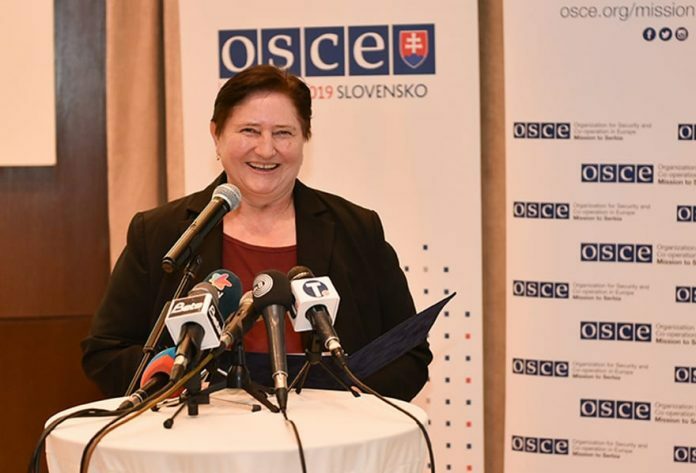 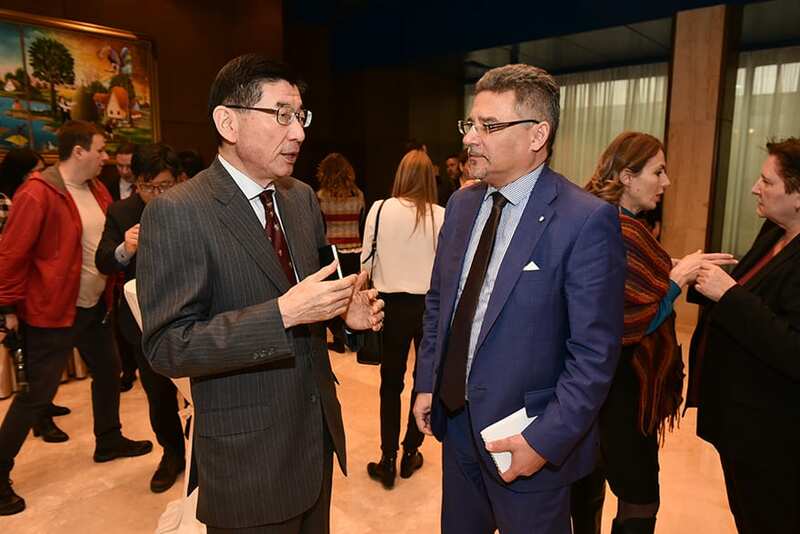 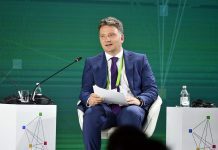 Repčeková said that Slovakia, which took over the OSCE chairmanship from Italy on January 1, is focused on the post-conflict situation in the Balkans and announced that the Slovak Minister of Foreign Affairs Miroslav Lajčák, will visit the region in June. 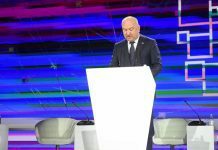 “Mr Lajčák will visit Serbia first, and Macedonia, Albania, Bosnia and Herzegovina. 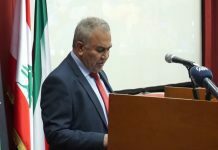 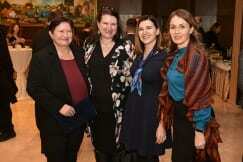 He also plans to visit Priština,” said ambassador. 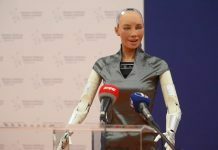 She stated that Slovakia will organise a regional OSCE conference in Belgrade in June, aiming at strengthening friendly relations. 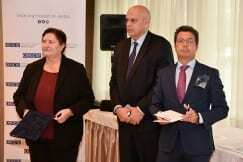 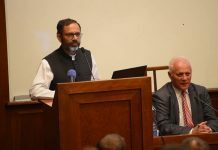 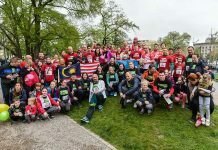 According to the ambassador, the second task will be to bring the Mission closer to the people, while not putting emphasis on vulnerable groups of Roma and old people, but rather include them in social trends. 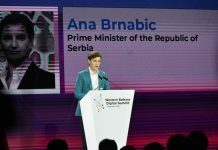 That is why Belgrade will host the Olympics in Belgrade for the third generation in May this year and in September a humanitarian, diplomatic football tournament aiding Svratište. Ambassador Orizio assessed that the Slovak platform is ambitious but realistic.